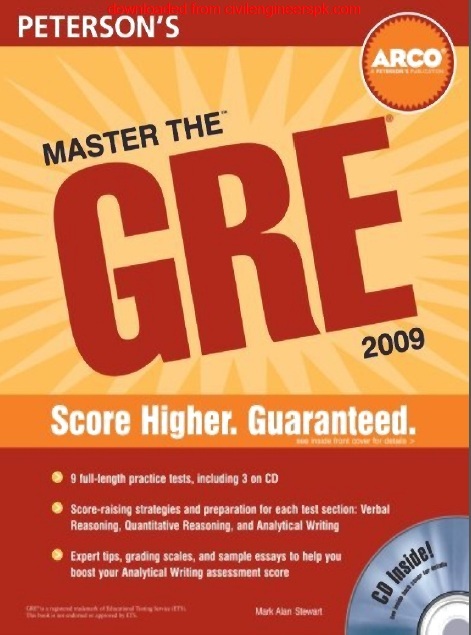 GRE stands for Graduate Record Examinations. 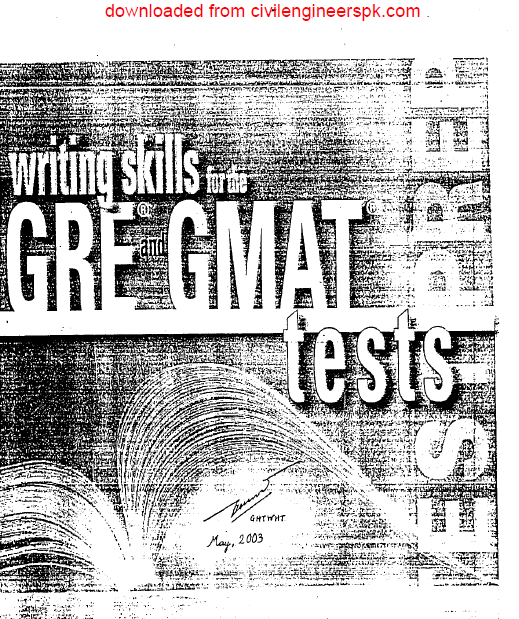 GRE Test is a test administered by ETS (Educational Testing Services), the same company that ultimately administers the SATs. The exam is used to assess students’ aptitude for graduate programs in the sciences, social sciences and humanities, and is required for admission to many graduate programs. Whether you are planning to go to graduate school or business school — or just exploring your options — you are taking an important step toward your future. 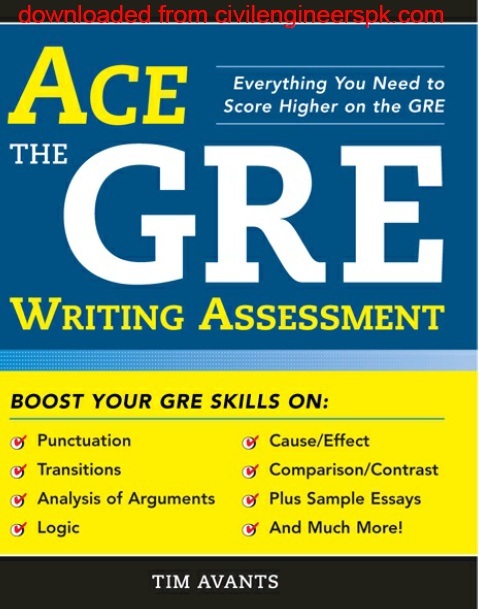 It is a smart move to show schools your best and with the GRE® revised General Test, you can! That’s the Power of Confidence — only with the GRE revised General Test. 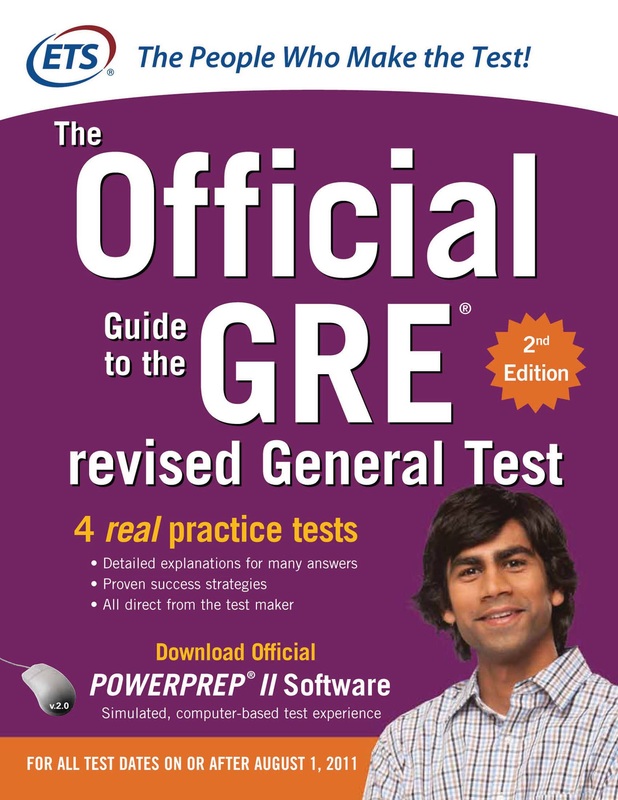 The GRE revised General Test gives you the Power of Confidence to help you do your best. 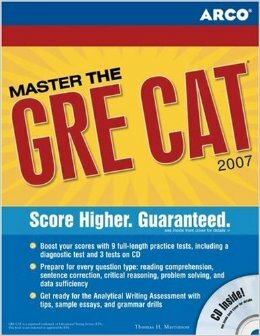 With the GRE revised General Test, you decide which scores to send to schools. If you feel you didn’t do your best on test day, that’s okay. 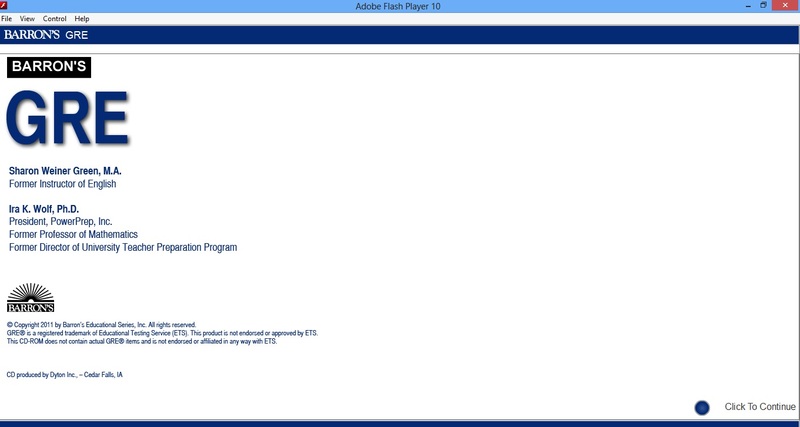 You can retake the test and then send only the scores you want schools to see. 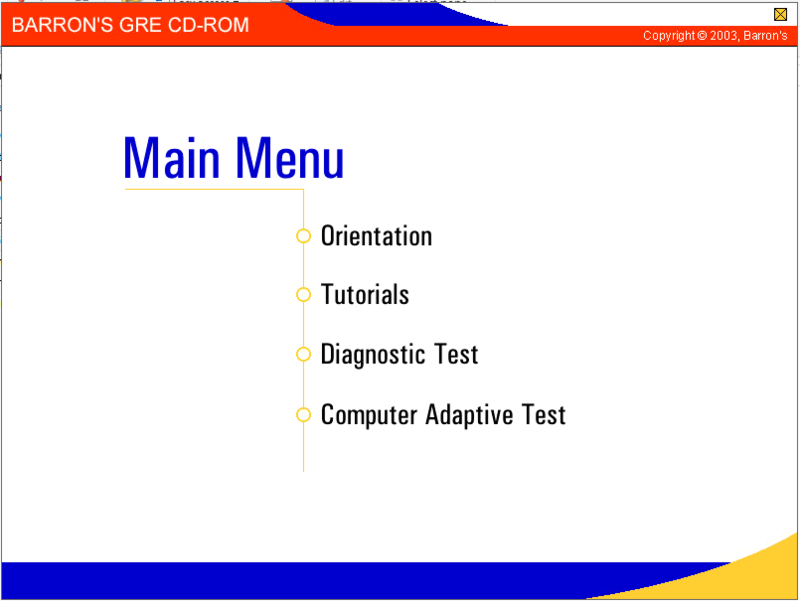 It’s all part of theScoreSelect® option, only available with GRE® tests. 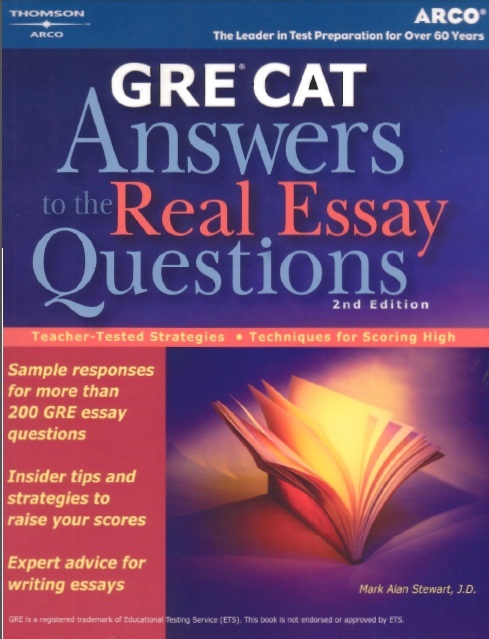 Plus, the GRE revised General Test is the only admissions test for graduate or business school that lets you skip questions within a section, go back and change answers, and have control to tackle the questions within a section you want to answer first.